Ever since the advent of MySpace in 2003, billions of people consider social media a large part of their daily lives. Platforms like Facebook, Instagram, Pinterest, and even LinkedIn allow users to connect with friends, acquaintances, businesses, and even celebrities. Up until fairly recently, social media wasn’t considered to be a sound platform for digital marketing–after all, how does posting and interacting with users as an entity help your business? Turns out, social media is now one of the biggest and best ways to grow your business on the Internet. 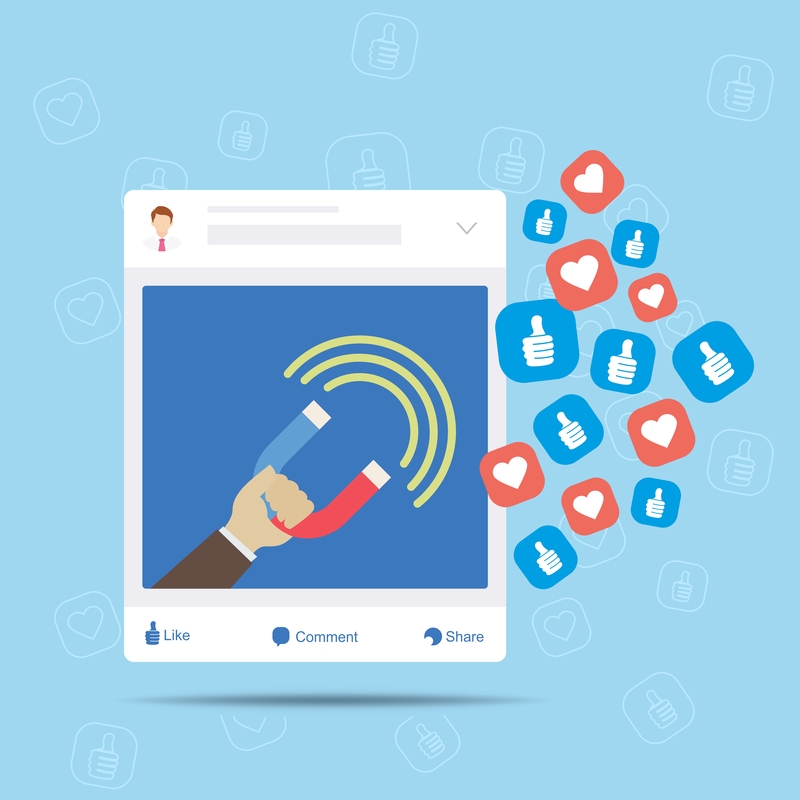 Using targeted paid ads, a comprehensive social media campaign can boost your social media presence, showcase your authenticity, and even drive conversions and traffic to your website. How? Let us show you! If you’re just starting out as a business, or you are launching a new product or service, social media is the perfect way to let people know. You can connect with your current customers and their friends on social media, potentially doubling and tripling your reach. We aren’t kidding, here. Everybody and their dog uses at least one social media platform. How often do you check Facebook or Instagram on your phone during the day? We think it’s a pretty good guess that you do it a couple times. When you’re scrolling through your feed, your chances of seeing a targeted ad for a business are extremely high. Compared to PPC, ads on Facebook and Instagram are much less expensive per click, so you can maximize your budget on a larger audience or more ads. If you already use email newsletters to keep an active audience, great! You’re already one step ahead. Using this newsletter in Facebook ads can broaden your reach and potentially add more people to your email list–that can lead to more business for you! We mean that in a good way! Using social media, you can interact directly with your customers–they can leave reviews, send direct messages, and write on your page about their experience. You can also reply to comments and messages, which makes your customer base feel heard. There are many more reasons that Social Media is the future of digital marketing, and we are happy to offer a comprehensive social media campaign to help grow your business. To learn more about our social media marketing for business, give us a call today! Established in 1998 and based in Orem, Utah, Infogenix was built from the ground up to be a different kind of web company. Rather than simply creating a website, Infogenix focuses on the whole of Internet presence, including managing, marketing, and advertising.